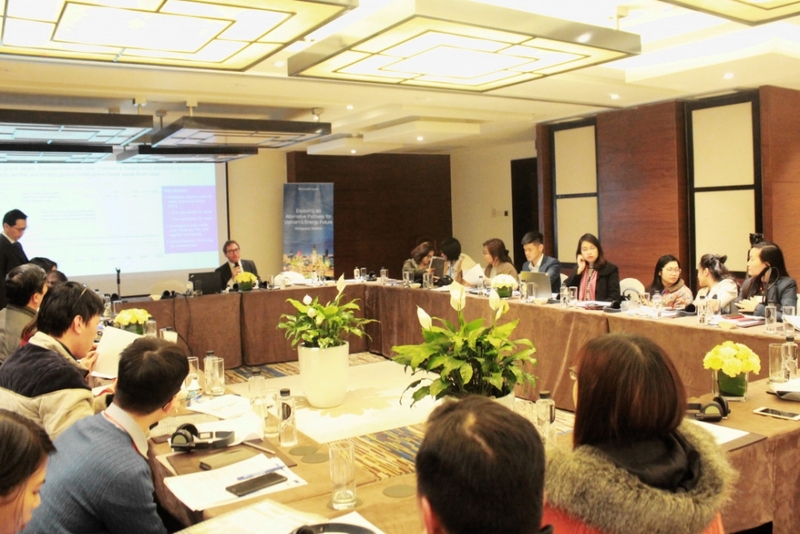 Renewable energy could become Vietnam’s lowest-cost option to meet its energy needs, according to a whitepaper released by global management consulting firm McKinsey & Company at a press conference held on January 23. The research found Vietnam’s significant natural endowments of solar and wind power combined with a drop in the capital costs of solar and wind over the past five years – 75 percent decrease in solar costs and 30 percent decrease in the costs of wind – strongly positions renewable energy to be a more affordable source of electricity than thermal generation. Vietnam’s current power plan requires an investment of roughly 150 billion USD by 2030 in additional generation assets and grid infrastructure. The power-generation investments focus largely on coal (about 45 additional gigawatts by 2030) and to a lesser extent renewable energy (18 gigawatts by 2030). The research suggests that a renewable energy-led pathway could help Vietnam’s power sector perform better than the current trajectory because overall power costs between 2017 and 2030 would be reduced by 10 percent, primarily driven by savings in fuel costs resulting from a move away from high levels of fuel-intensive thermal generation. Greenhouse gas and particulate emissions would be reduced by 32 percent and 33 percent respectively between 2017 and 2030. This would also boost health and economic productivity. In addition, the renewable energy-led pathway relies on 28 percent less total fuel and 60 per cent fewer imports. This would reduce Vietnam’s reliance on fuel imports and fossil fuels. 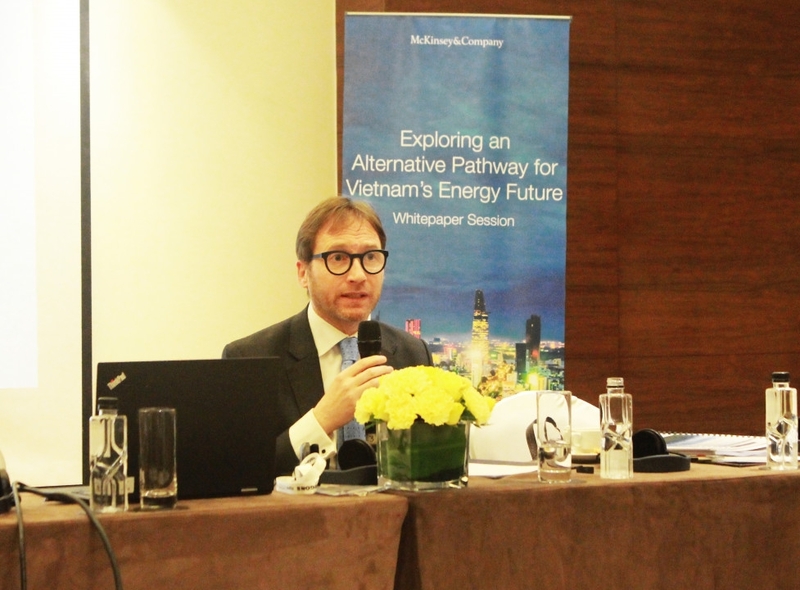 “There is no silver bullet that will solve Vietnam’s energy challenges. The ability to meet rapidly growing demand while keeping costs low will depend on the creation of financial and regulatory infrastructure that make the market attractive to capable renewable energy developers,” said Antonio Castellano, partner and co-lead, electricity and natural gas practice, Southeast Asia, McKinsey & Company. The whitepaper also discusses the keys that could unlock a renewable energy-led pathway. These include creating suitable market conditions for renewable energy development, building the country’s capabilities to deliver large scale renewable energy projects and expanding natural-gas generation’s role in the country’s power plan. “This is a watershed moment for Vietnam. Renewable energy is potentially the lowest-cost option for Vietnam to meet its energy needs. Actions taken today to help lay the groundwork for renewable energy development would offer the country the prospect of a less expensive, cleaner and more secure future,” he added.